Hello, another gorgeous day in Framingham. The college graduates have cleared out, and the high school graduates are packing up, and hopefully the traffic will be lighter for those of us left in the daily grind. 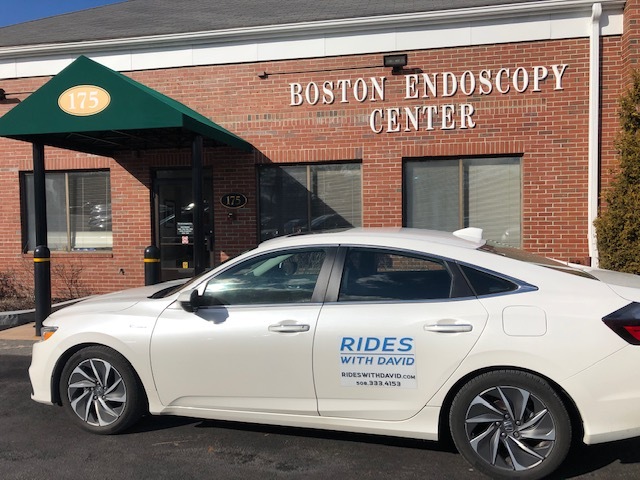 We are also rides to airports and train stations, as well as trips out of state, and to destinations within Massachusetts, such as the Berkshires, Cape Cod, the South Coast, and the beach. This entry was posted in Uncategorized and tagged beach, destination, framingham, gorgeous, graduates, rides, shopping, summer. Bookmark the permalink.